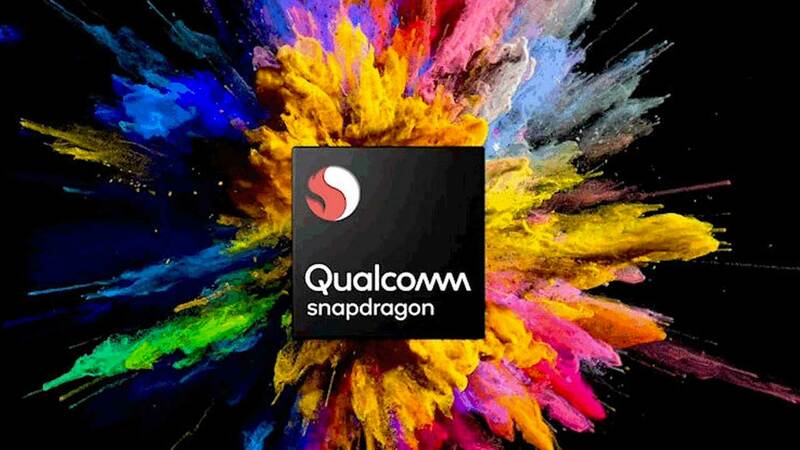 China now has a variety of vendors to develop smartphones with attractive hardware specifications, but offered at a bargain price. 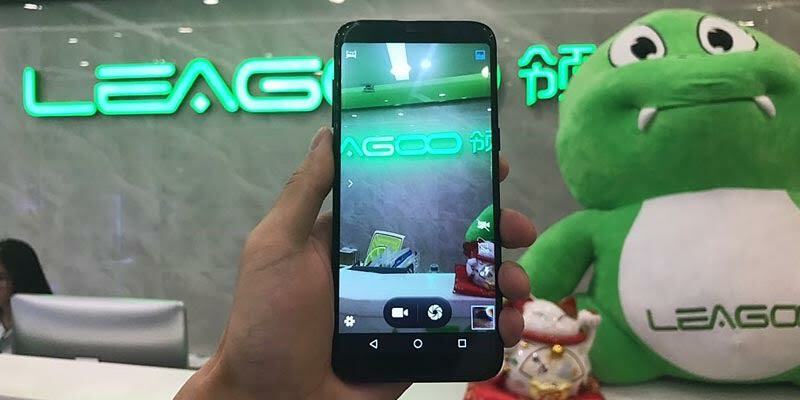 An example is the successful launch of the smartphone Leagoo named KIICAA S8. This product has a resemblance to the Samsung Galaxy S8 through the aspect ratio of the screen. Arguably the aspect ratio of 18: 9 which has almost approached Samsung Galaxy S8 and S8 +. Meanwhile, S8 KIICAA Leagoo screen has dimensions of 5.72-inch resolution of 1,440 x 720 pixels with four curved corners. 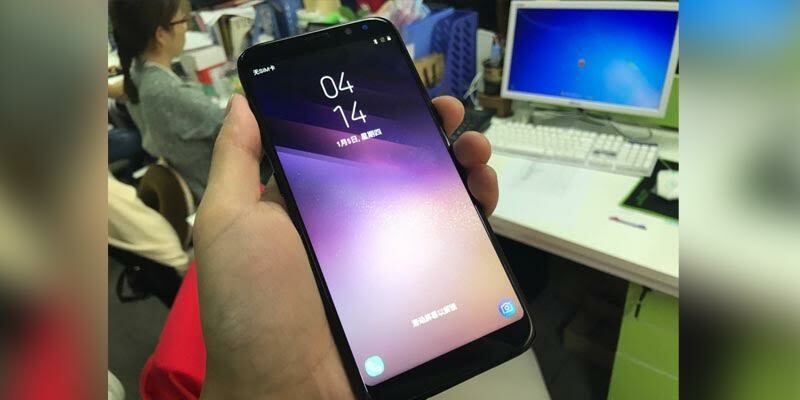 Although the left and right are not curved, but the smartphone screen design is almost similar to the Samsung Galaxy S8. 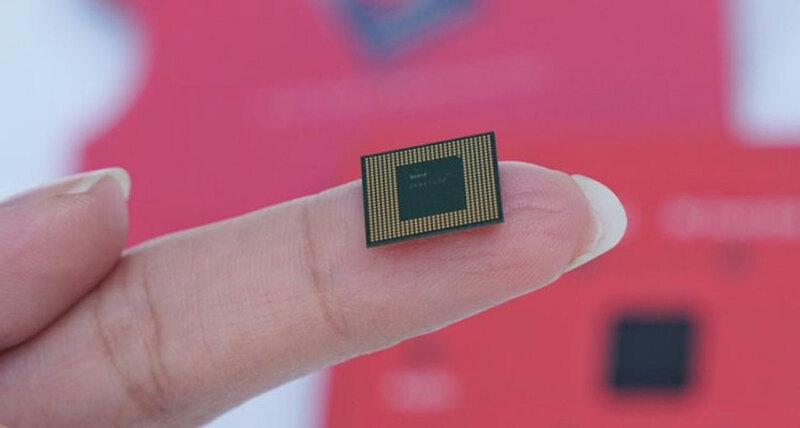 From the hardware sector, the smartphone will use a processor MediaTek MT6763 octa-core processor speed of 2 GHz to 16 nm process technology, with a choice of 4 GB RAM or 6 GB, and internal storage with a choice of 64 GB or 128 GB. Leagoo KIICAA S8 is also equipped with a fingerprint sensor located on the back just below the main dual-camera. Later this device will consist of two variants comprising KIICAA and KIICAA S8 S8 Premium Lite. To Leagoo KIICAA S8 Premium will have a screen with a width of 5.9 inches and a resolution equal to Lite. 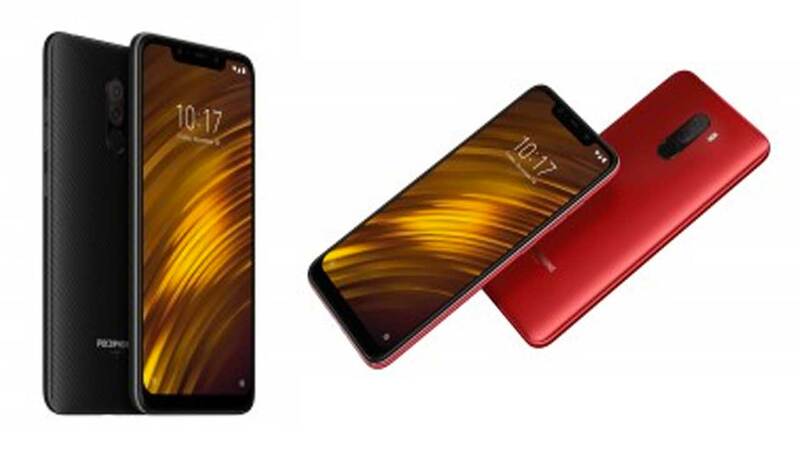 Leagoo themselves say that the most expensive KIICAA S8 will have a price below US $ 300, or about Rp 4 million and the first model will be sold in the market in the next two months.